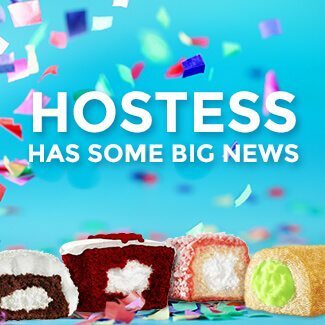 Donut you know the big news? 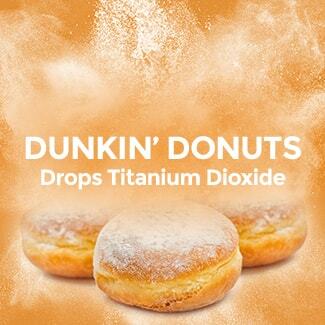 In case not, here’s the scoop—Dunkin’ Brands replaced artificial dyes with natural color alternatives in all of their donuts! 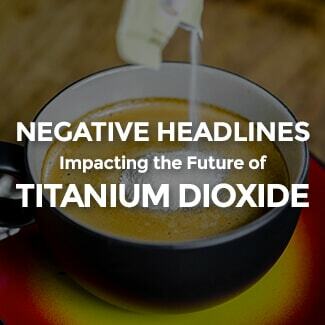 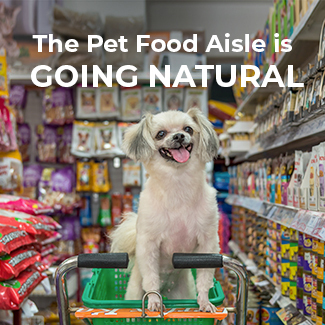 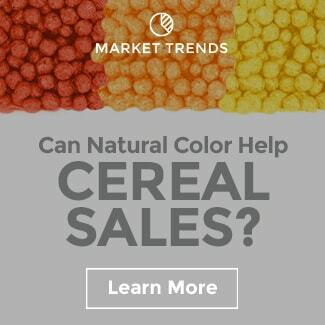 This shouldn’t be a surprise, since they committed to removing artificial colors in early 2017, and previously removed titanium dioxide from their products back in 2015. 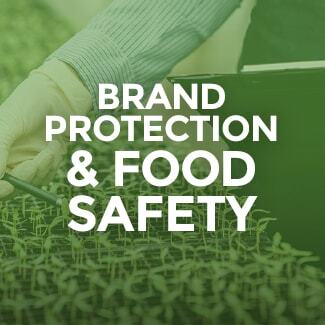 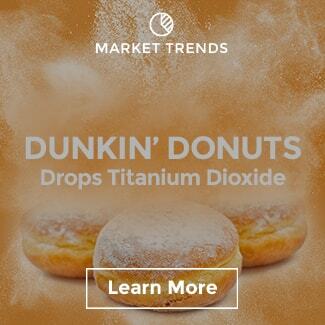 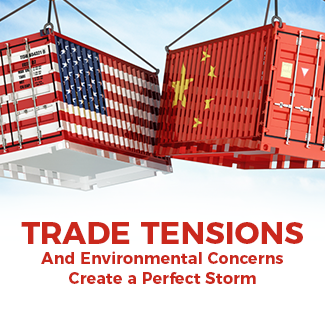 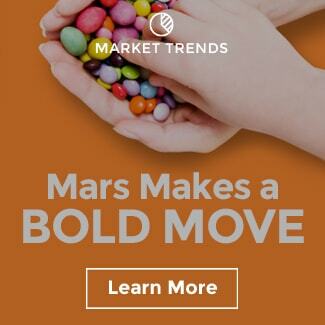 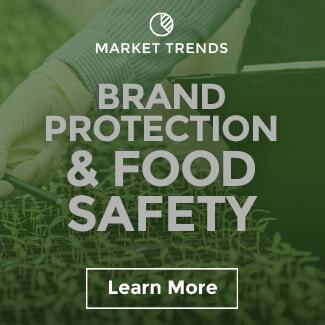 While the decision to drop TiO2 was largely risk-mitigative in response to shareholder concerns, today’s move to color from botanical sources in their donuts appears to be consumer driven and part of a larger initiative tied to “Menu Innovation” in their U.S. growth strategy. 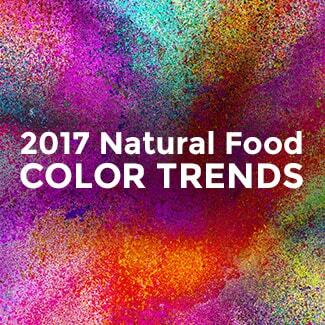 Natural ingredients like colors will certainly differentiate the brand and give them a competitive advantage in attracting customers. 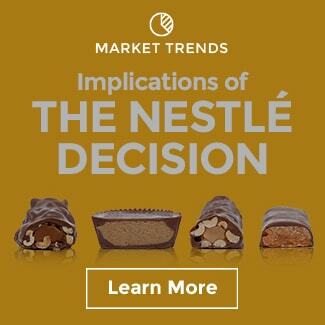 Company shareholders also seem enthusiastic about the potential return on further investment into menu innovation. 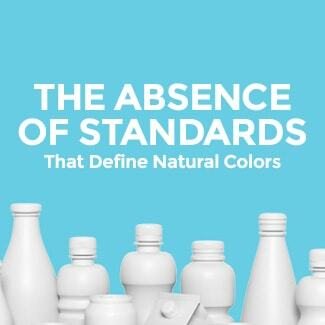 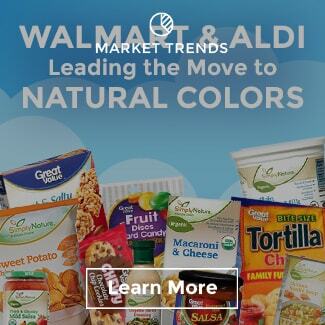 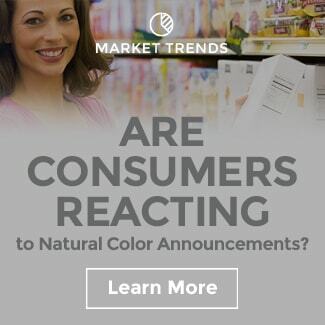 Given our data on the positive influence of natural color vibrancy on purchase intent, it isn’t surprising to see Weisman talking about the brand’s commitment to consumer expectation and delight. 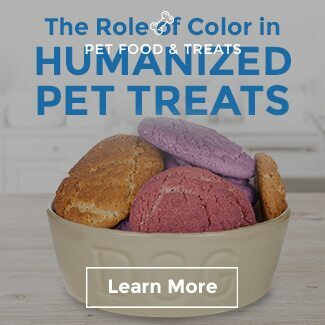 Color is an important attribute in baked goods, and when you’re a category leader in the Quick Service Retail (QSR) space, it should not be glazed over. 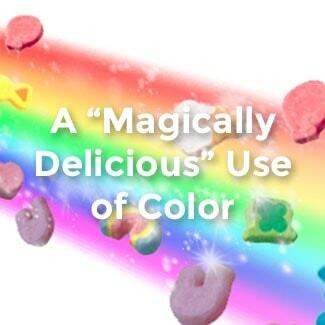 Dunkin’ Brands clearly stressed the significance of color in their products. Weisman’s comment that “customers will be hard pressed to see the color difference in the new donuts” highlights their commitment to get it right. 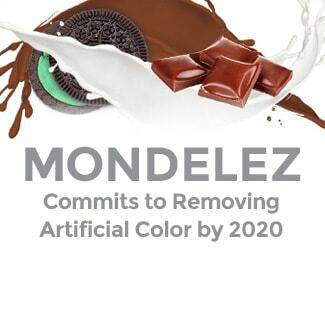 His statement confirms what we believe to be key for a successful conversion to natural color— no compromise. 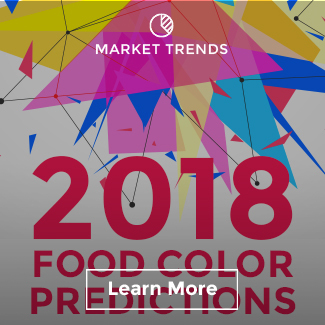 Visual consistency is important for food and beverage brands, especially since consumers first eat with their eyes and use color to construct taste and quality perception. 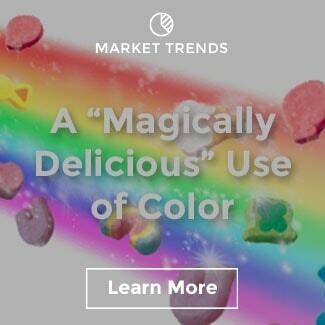 In fact, color is positively correlated to buying behavior. 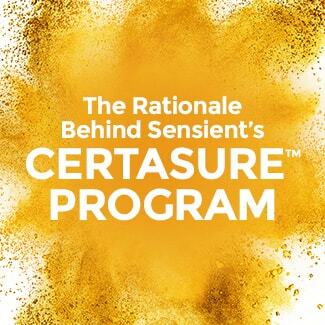 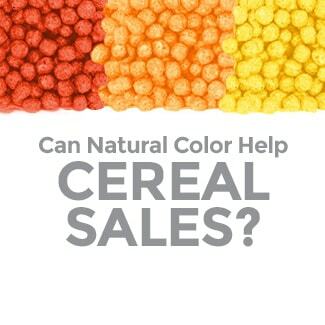 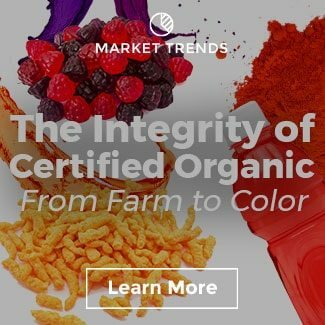 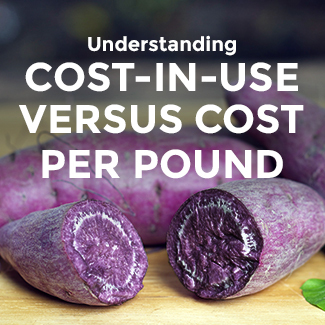 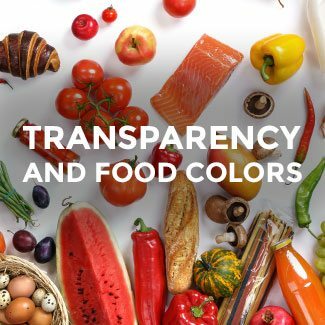 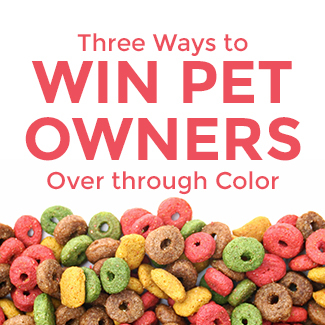 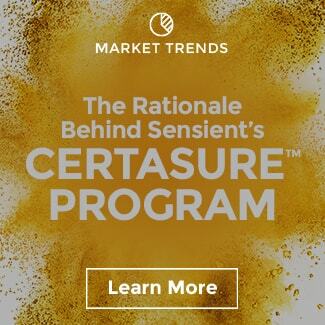 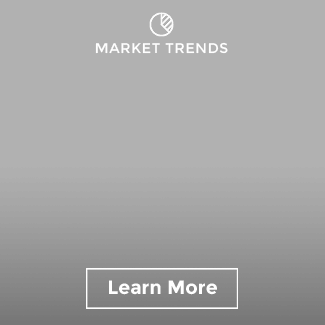 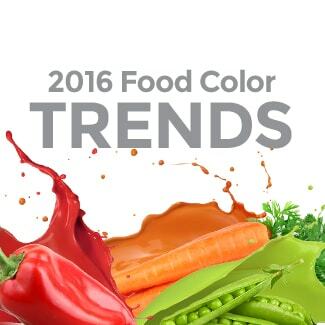 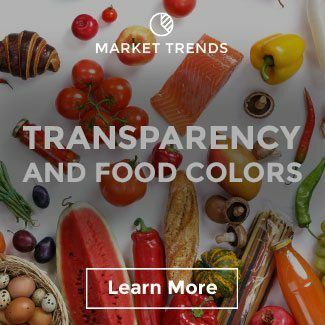 The results of Sensient’s large scale consumer research study indicated purchase intent scores grew by about 5% merely by increasing color vibrancy. For a company like Dunkin’ Donuts, who sells around three billion donuts a year, this could mean millions of dollars based on color alone. 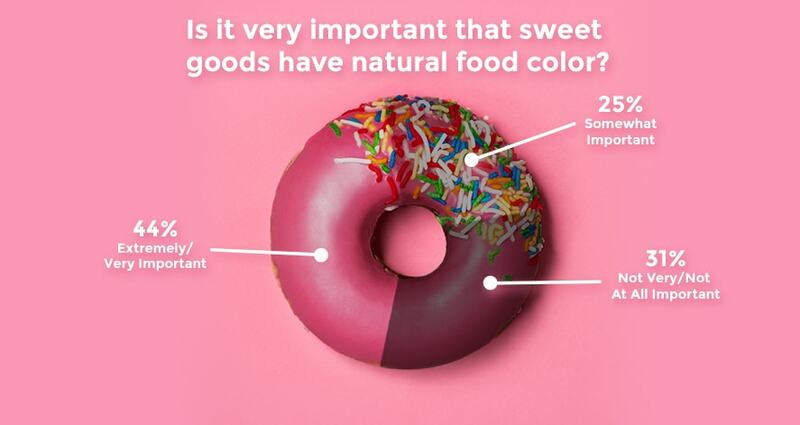 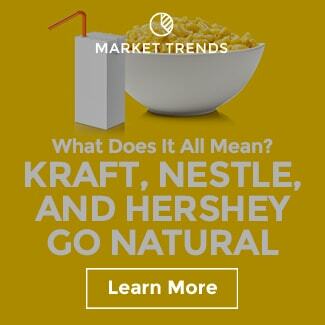 Consumers already seem to be more driven to purchase their donuts based solely on the conversion to natural color. 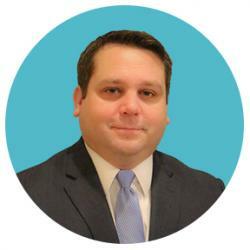 After Dunkin’ Brand’s announcement, we polled consumers to get a better feel on their response. The outcome appears very positive and could make other donut retailers ‘jelly’. 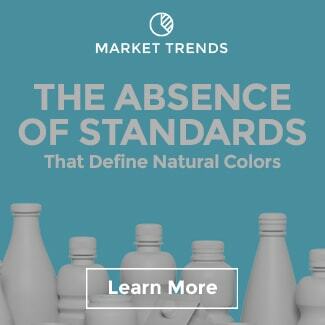 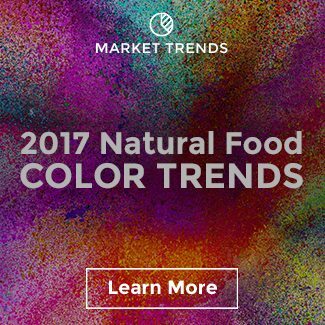 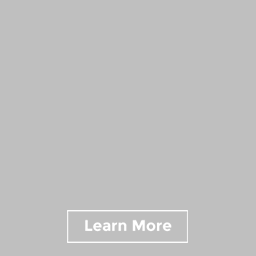 It might strike some people as surprising to see that some of the more notable natural color conversions of late are coming from brands in the sweet baked goods arena, as it is not a category that most associate with ‘better-for-you’ options. 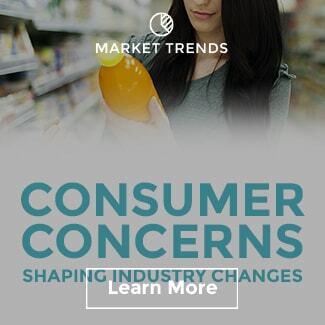 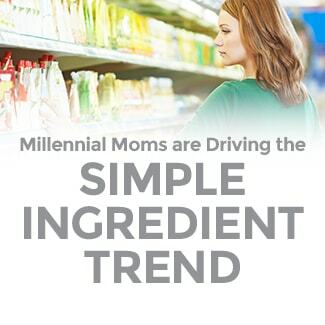 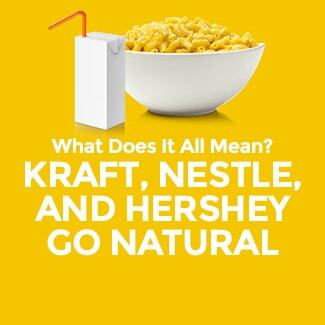 However, it really shouldn’t be too shocking – consumer research shows that even in the indulgent sweet treat categories, consumers want cleaner ingredients. 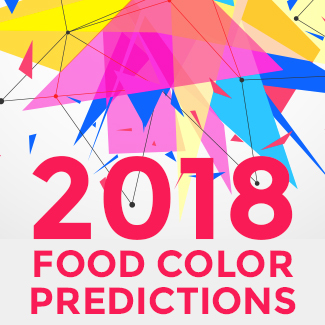 Additionally, conversions in the food industry are going well for brands who are able to deliver on the visual expectation and color vibrancy that consumers want. 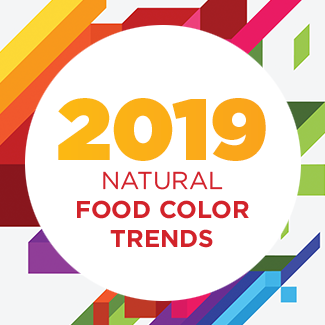 Last pun for the day—if you or any of your colleagues are in a jam with natural color conversion or would like to begin trial work with any natural food coloring, donut worry, our team of experts is here to help! 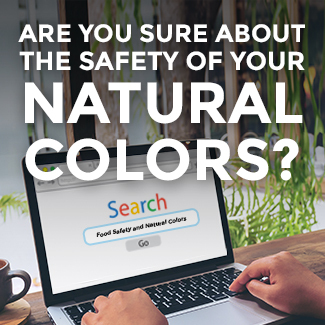 Request free samples here or a meeting with our color experts.